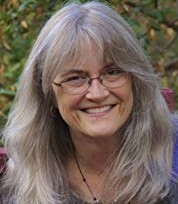 Denise Low Postings: Denise Low reviews Pat Daneman's "After All," on widowhood, women, mythos. 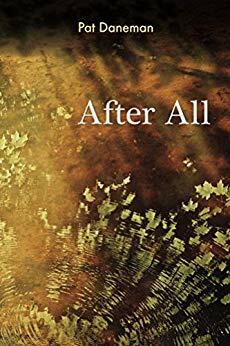 Denise Low reviews Pat Daneman's "After All," on widowhood, women, mythos. the back of a soft chair like an arm around my shoulders. Daneman understands the cadence of long lines, their internal sounds and patterns, like waves. She uses a conversational mode that invites readers into her narratives. This poem drops the “It is” that would make the first line grammatically complete. So the monologue begins as though the reader were present, almost as real as the missing partner. The music made by “reassurance,” “industry” “sleeplessness,” “immensity,” and “asleep” in the opening stanzas make this poetry, not prose. Then the wonderful fabulation of snow knitting forms parallels the narrator’s wool creation. Daneman is not done. In the third stanza, the poem turns into a seance, raising the specter of the dead man, whose arm is no longer around her, and whose conversation now is “clack-of-bone” rather than words. The final thrum in the poem is the passage of time, with snow “caps and capes” being undone and the indeterminate “what is it?—” that passes through her hands. This poem offers kindly advice—how to survive the insomniac nights—and it grieves not just a personal loss, but the nature of loss itself. “Living in the Marriage Museum” is another tour de force, about the leftover contents of drawers and cupboards after a death. These poems help me find ways to think about loss. “To Anne Sexton” and “The Women in the Kitchen” are poems that parse women’s experiences elegantly. 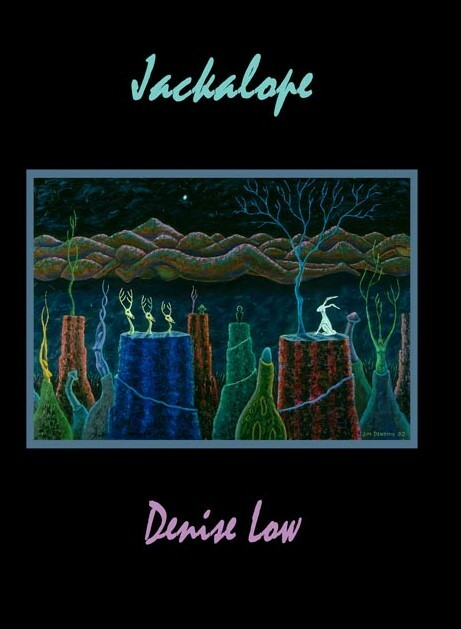 All the poems are small myths that populate a familiar cosmos. Each has a place. Each is necessary. Many hundreds of books of poetry are published each month by industry giants and by indie authors. Trust me. This is a high-quality, moving, book. PAT DANEMAN is a freelance writer and editor. Her recent poetry appears in the anthologies New Poetry from the Midwest and Kansas Time+Place, and the journals Moon City Review, Stonecoast Review, Comstock Review and Bellevue Literary Review. Her chapbook, Where the World Begins, was published in 2015 by Finishing Line Press. c. 2018 Denise Low, review. Please request permission for reprint and give acknowledgement. Optics--our physical sight as well as imagination--informs these pieces. 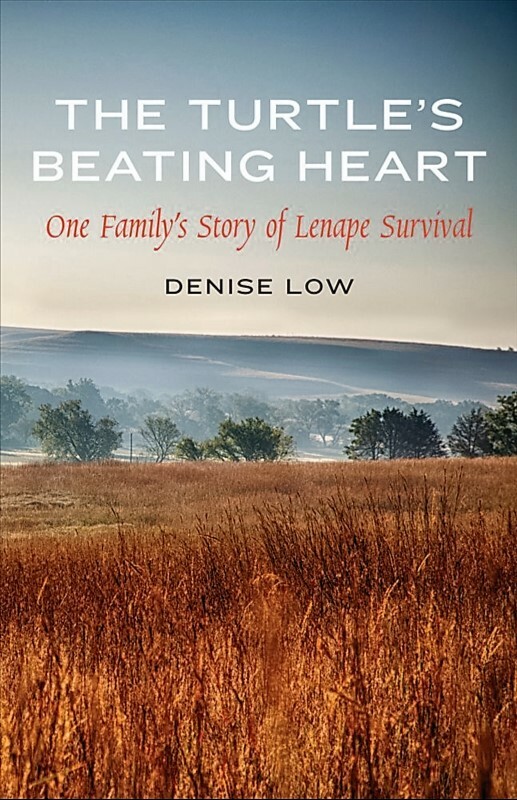 Deep geography, life of mixed-blood Delaware/settler, Cherokee language, more. © 2014 Denise Low. Excerpts up to 40 words may be excerpted. Permissions: kansaspoetry[at]gmail.com. Picture Window theme. Theme images by konradlew. Powered by Blogger.